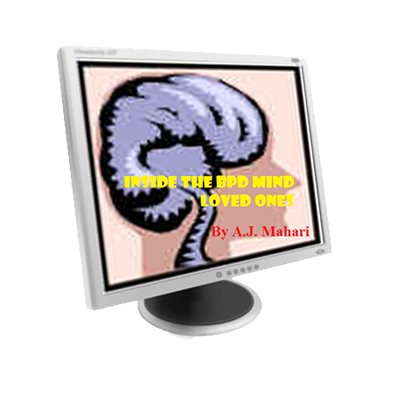 In the audio program, “Inside the Borderline Mind” A.J. 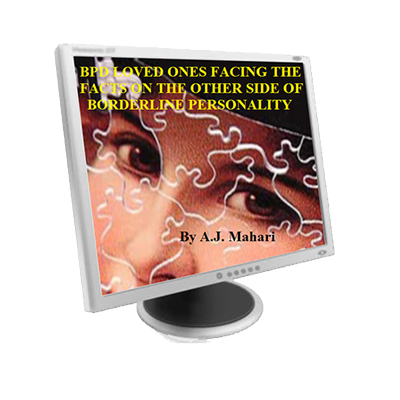 Mahari, as only one who has been there can and made it back can, shares her insight and experience as someone who had BPD and recovered to further the understanding of BPD for those who are on the other side of BPD – non borderlines. A.J. Mahari talks about this audio series that will consist of 5 parts and where she is coming from with her unique insider information and understanding of BPD. 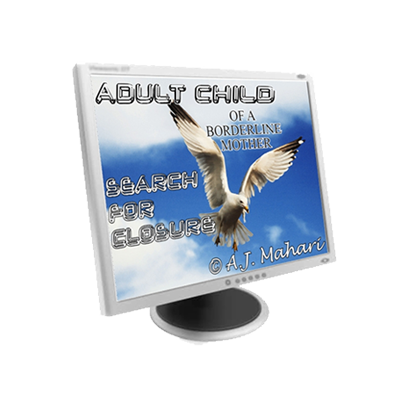 Mahari also introduces the goals and aims of this audio series and what part one entails. (Please check back here soon for up-coming parts of this series and what A.J. will be explaining and sharing insight about specifically. 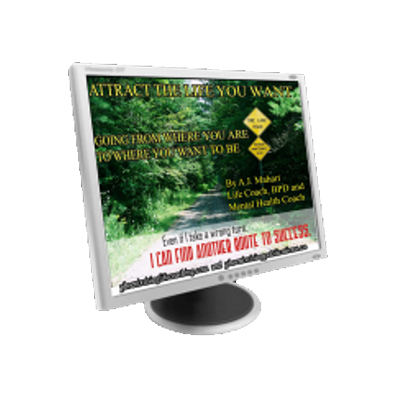 What is the Borderline Mind? How do those with BPD really think? How is it different from the Non Borderline Mind? What does this difference mean specifically to relating?